Both [Peninsula] local Members of Parliament have retained their seats in Saturday’s State election. 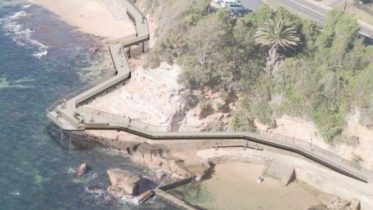 Liberal Member tor Terrigal Mr Adam Crouch won an outright majority witn almost 53 per cent of the primary vote, with more than half of the votes counted. 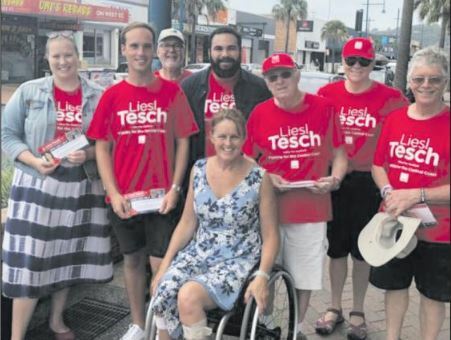 Labor Member for Gosford Ms Liesl Tesch was showing 58 per cent of the two-candidate preferred vote, with one third of the preferences distributed. 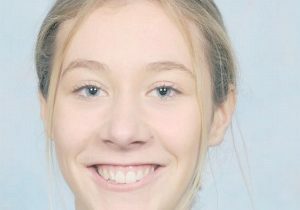 Ms Tesch had achieved 44.54 per cent of the primary vote by 9am Sunday morning, after the initial count which had tallied 46 per cent oft the vote. Liberal candidate, Sue Dengate received 35.23 per cent of the vote, or 42 per cent after distribution of preferences. Greens candidate Ms Hillary Morris was next with 95 per cent Shooters, Fishers and Farmers candidate Mr Larry Freeman polled 4.87 per cent.